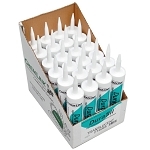 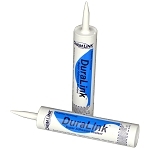 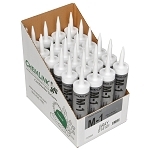 We offer all product made by ChemLink, Click Here to be directed to our caulks, sealants and adhesives. 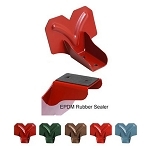 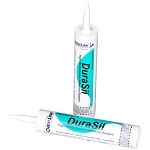 If you do not see what you need, give us a call and we can give you a quote. 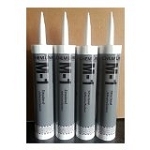 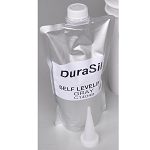 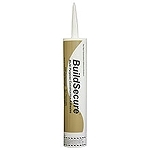 M-1 universal structural adhesive sealant for PVC, EPDM, most metals, wood, glass, masonry concrete, fiberglss, solvent-sensitive foams, repair or flashing and coping joints, sealing reglet joints and termination bars, night seals around penetrations, bonds walkway treads, used on chumney and stip flashing, skylights, roofing details, cove joints; seals penetrations made by sealing pipe, cable, conduit pentrations through; used on walls and roofs, walls windows, doors, masonry and curtain wall constructions; bonds grounding cable for solar, using in mounting solar panels, assembling compoents, waterproofing power distribution; used in crack repairs, horizontal and vertical expansion joints, bonding metal brackets, sealing ducts, insulation, flanges, piping Sealing terminations bars and much more.